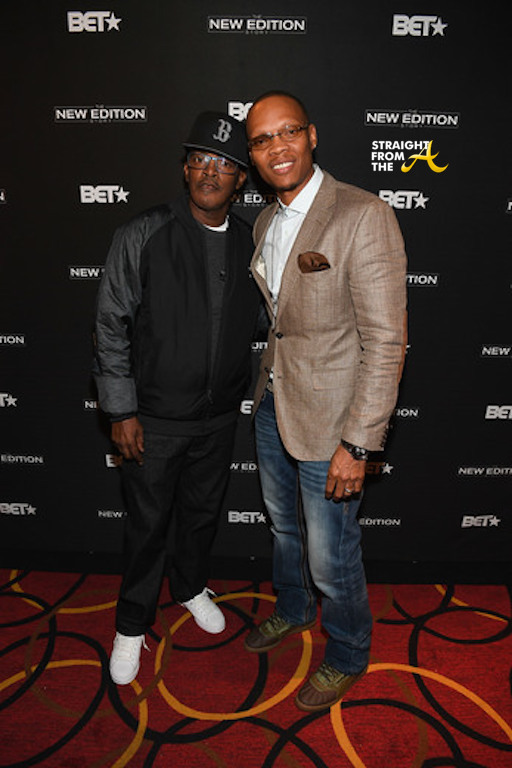 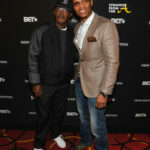 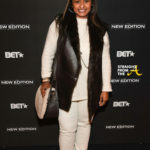 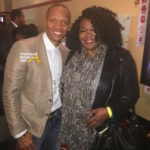 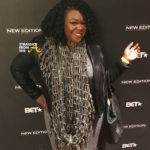 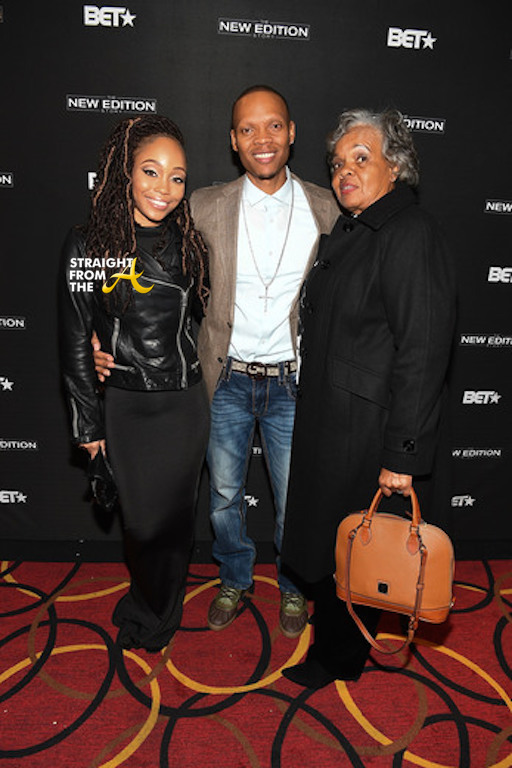 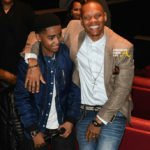 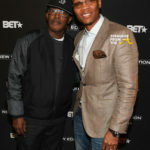 New Edition member Ronnie Devoe joined the cast of BET Network’s upcoming ‘The New Edition Story’ for a private screening last Thursday evening. 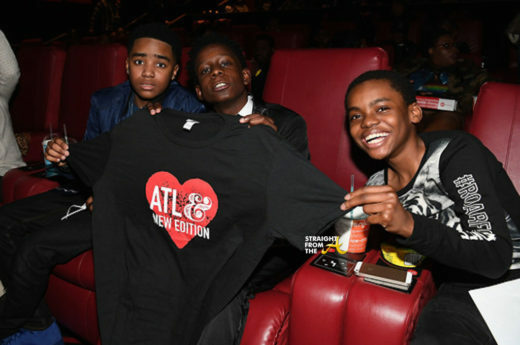 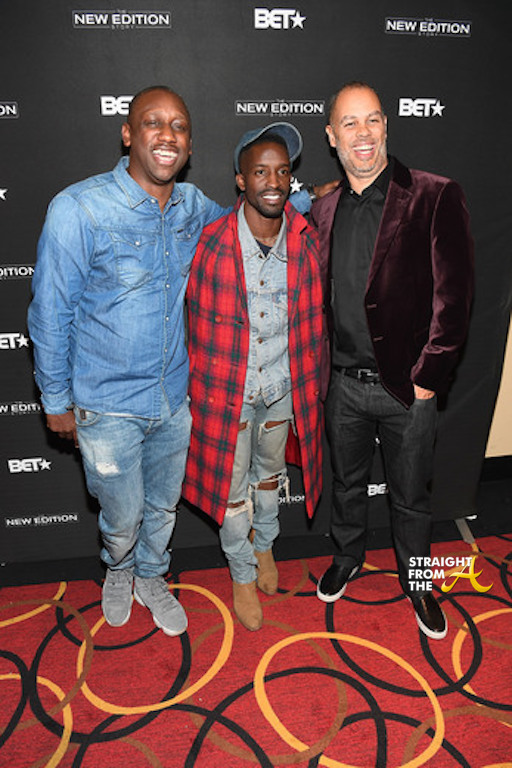 BET invited a few die hard Atlanta ‘NE’ fans for a sneak preview of the unaired biopic, which will be aired in 3-parts later this month. 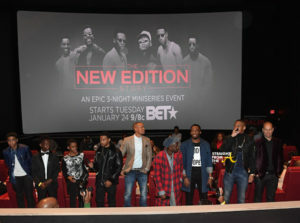 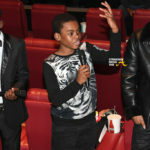 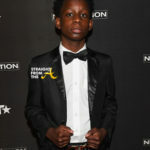 New Edition, the famed band that included Devoe, Bobby Brown, Ricky Bell, Mike Bivins, Ralph Tresvant and Johnny Gill are portrayed in the film by a select group of youngsters who embodied the essence of their youth. 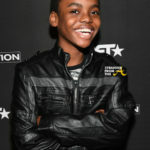 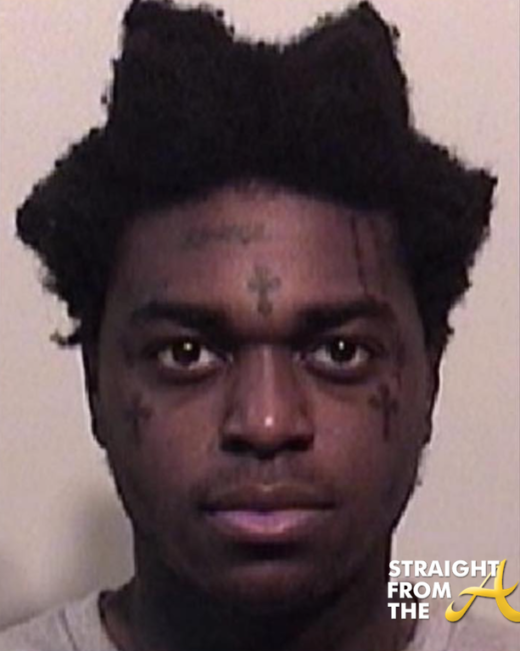 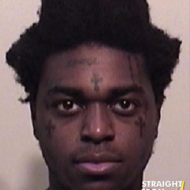 The star-filled cast includes Bryshere Y. 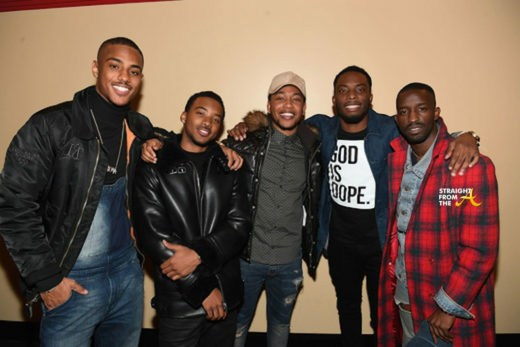 Gray, Elijah Kelley, Luke James, Keith Powers, Algee Smith, Woody McClain as NEW EDITION along with La La Anthony, Caleb McLaughlin, Yvette Nicole Brown, Monica Calhoun, Lisa Nicole Carson, Sandi McCree, Wood Harris, Michael Rapaport, Faizon Love, Duane Martin, Tank and Bre-Z. 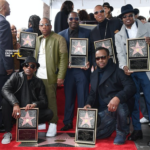 The much-anticipated biopic will bring to life the story of the group that laid the foundation for how modern-day boy bands look, feel, and sound for over 30 years. 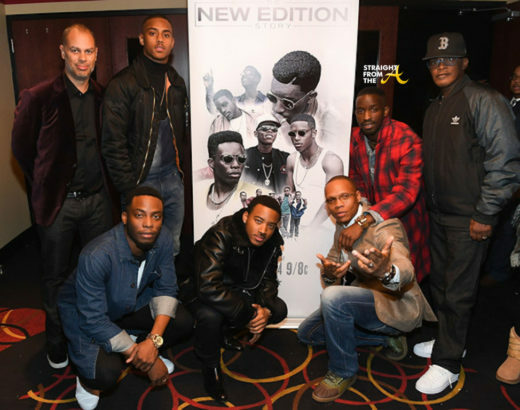 ‘The New Edition Story’ is executive produced by Jesse Collins (Real Husbands of Hollywood) for JCE Films, a division of Jesse Collins Entertainment. 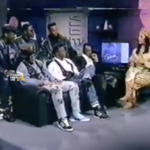 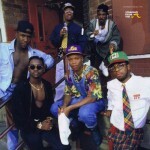 The film is directed by Chris Robinson (ATL), written by Abdul Williams(Lottery Ticket) and co-produced by New Edition’s longtime manager and original choreographer Brooke Payne, as well as all six of the members of New Edition, Ricky Bell, Michael Bivins, Ronnie DeVoe, Johnny Gill, Ralph Tresvant and Bobby Brown. 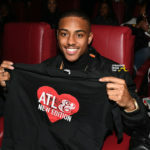 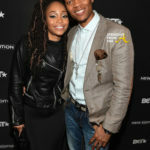 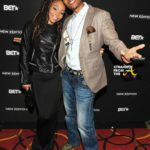 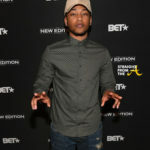 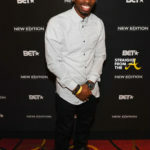 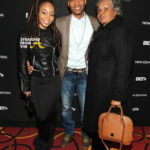 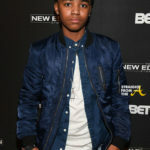 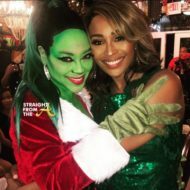 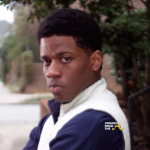 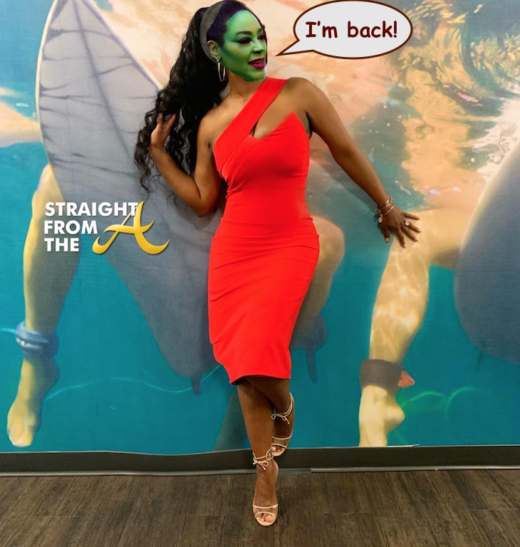 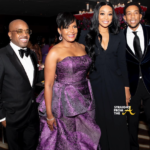 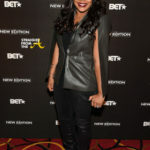 It will air on BET as a 6 hour, 3 night event on January, 24th, 25th and 26th. 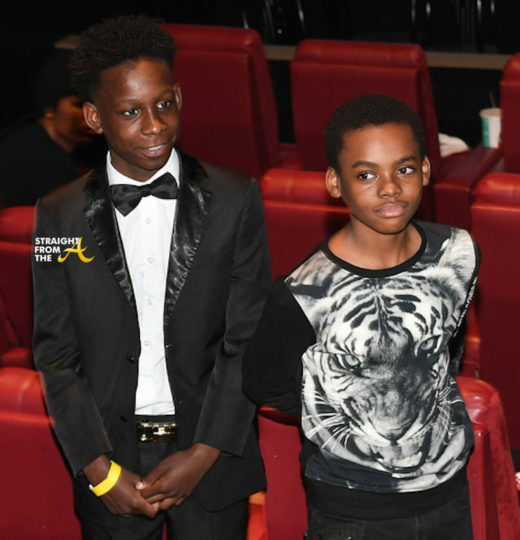 While I can’t give away many details about the highly anticipated biopic, I will say this… it is definitely worth the wait!